Blocked drains from tree roots? Get help clearing blocked drains now! Persistent clogged sinks or blocked toilets are the first sign that something is wrong with your sewer. As master plumbers we can clear most blocked drains quickly and cleanly, using the latest high pressure water jetting technology available. There’s usually no need to go digging to find out what’s blocking your stormwater or sewer line. At Fluid H2O we use Sydney Water sewer diagrams, so we can locate your line quickly and easily. Using the latest Locating technologies we precisely identify the drain blockage. Every Fluid H2O truck has Closed Circuit Television (CCTV) Camera Drain cameras that will provide a clear indication of the condition of your drains (without mess or unnecessary labour costs). We have invested in advanced high pressure water jet technology that enables us to quickly and easily cut through root-infested blocked drains, to clear blocked drains fast. The easiest and most cost effective way to keep your drains clear is to jet and schedule regular CCTV Camera Drain Surveys. Using these preventative measures, you can identify and eliminate any potential blocked drains. Read more about preventative drain cleaning here. Some things are out of your hands. You can’t stop freak downpours, and you can’t control the quality of shared sewer lines. 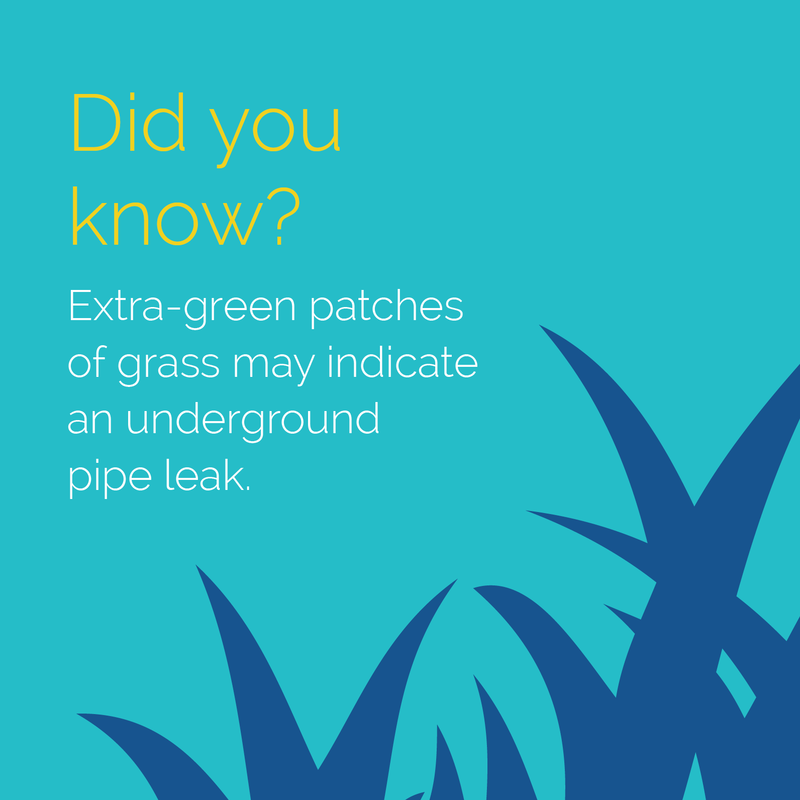 But you can make sure you’re not affected if your shared sewer line backs up. Fluid H2O can install retention tanks or overflow pits for your stormwater lines, to catch all excess during heavy downpours. Similarly, we can install a reflux valve to your sewer line, to ensure you’ll never be flooded with raw sewerage if your shared line is blocked. If your drains are too damaged and can’t be unblocked, no need to worry. 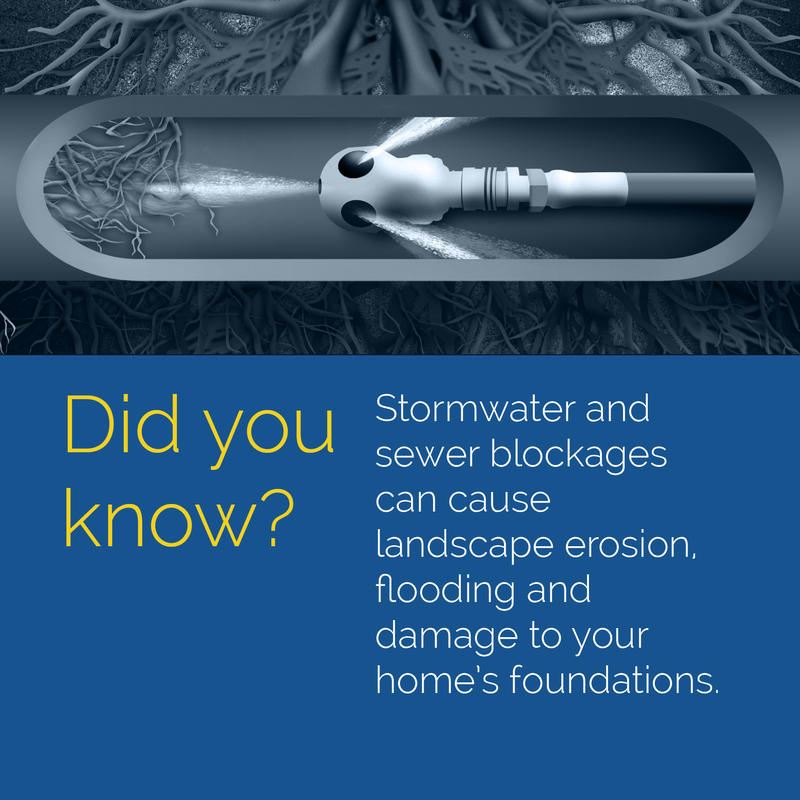 Fluid H2O can restore old or damaged sewer and stormwater lines using relining technology without digging up your garden or driveway – reducing mess and costs. Best of all, it’s actually stronger than a brand new PVC pipe and fully guaranteed! Read more about our pipe relining services here. We have the expertise and equipment to clear blocked drains the first time! Call 1300 358 434 today.